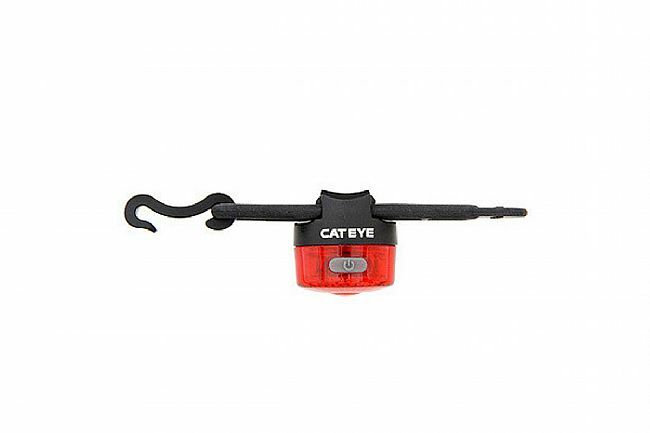 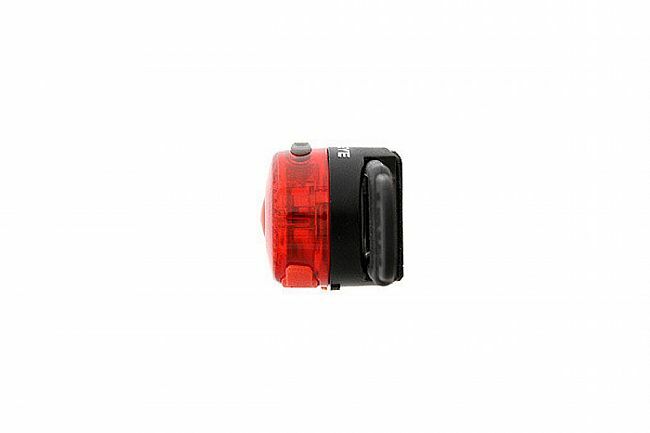 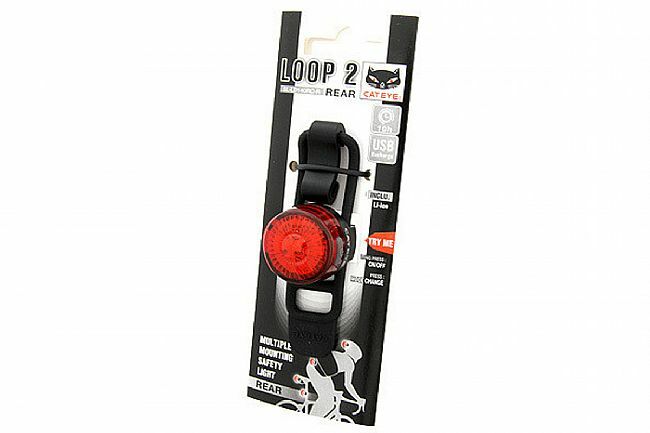 The Loop2 RC Rear Light from Cateye is a compact, USB rechargeable rear safety light with two modes (flashing and steady) and side visibility. 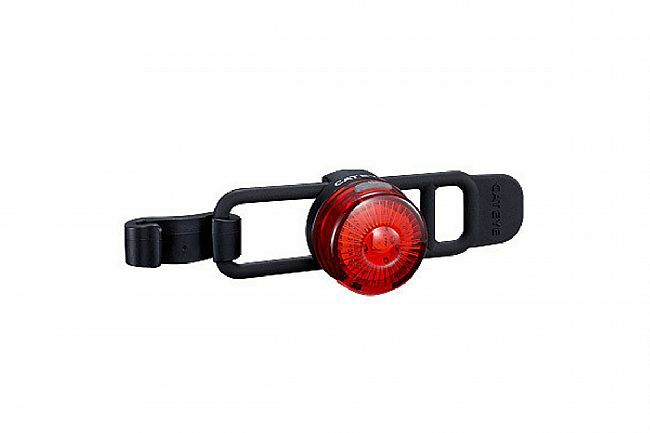 It can be easily mounted to the bike, helmet, or a bag thanks to its versatile rubber strap fastener. 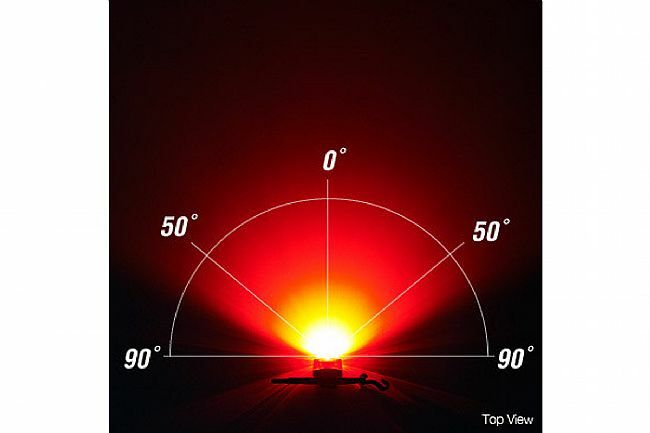 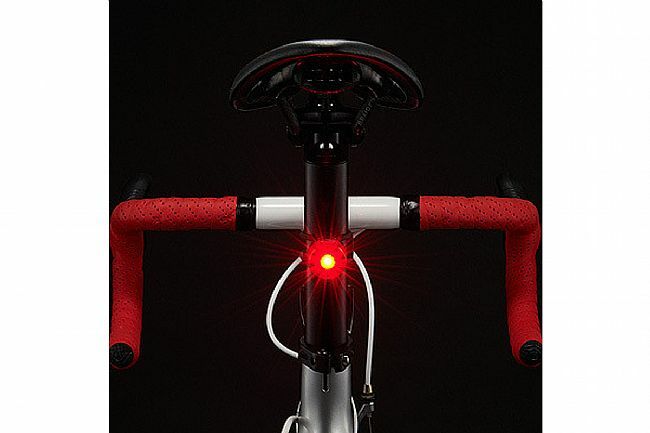 Light type: Red LED x1. 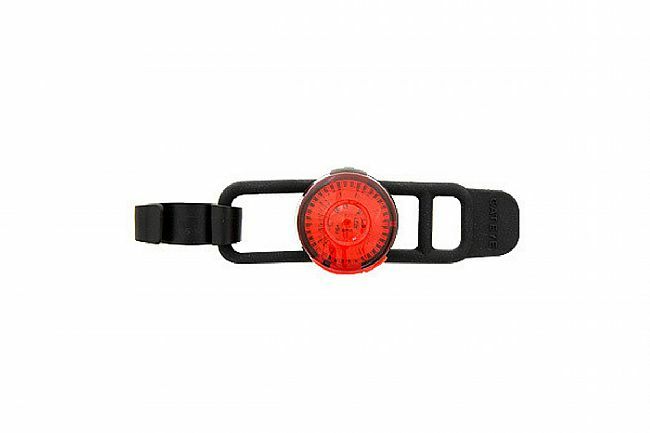 I removed the rubber strap and plastic clip then treaded a velcro strip in place. 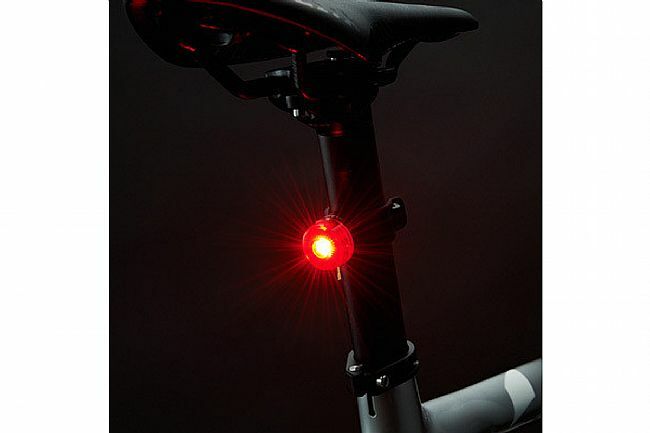 Now I can strap the light to my ankle to provide biomotion, an established way to help motorists see cyclists. 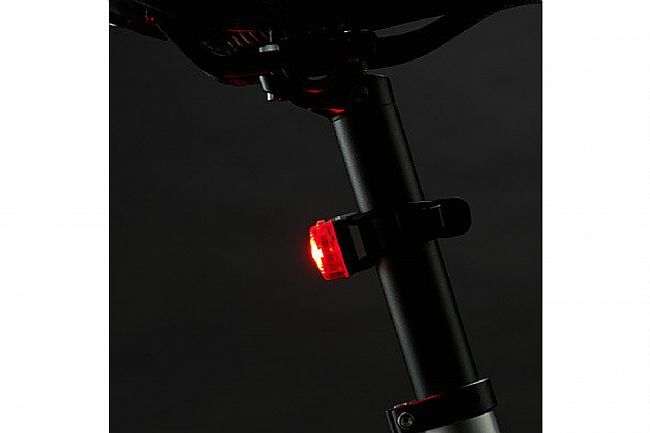 My only complaint is that on steady mode, it only lasts a few hours.